Job stability. You can’t count on it in the Trump administration. 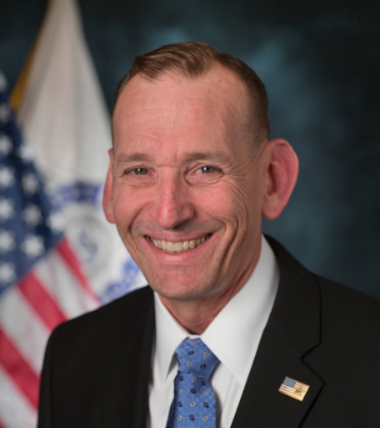 Secret Service Director Randolph Alles is the latest to be departing, ABC News reported Monday, adding that his departure is at the direction of the president. 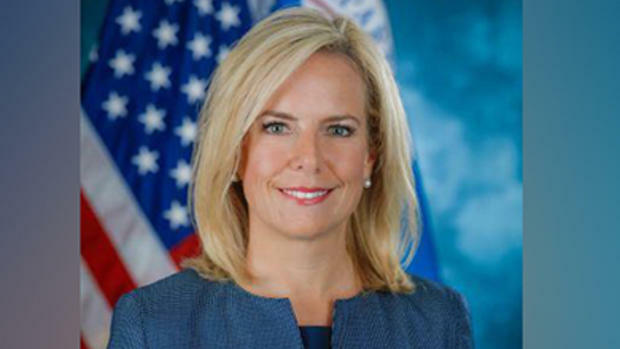 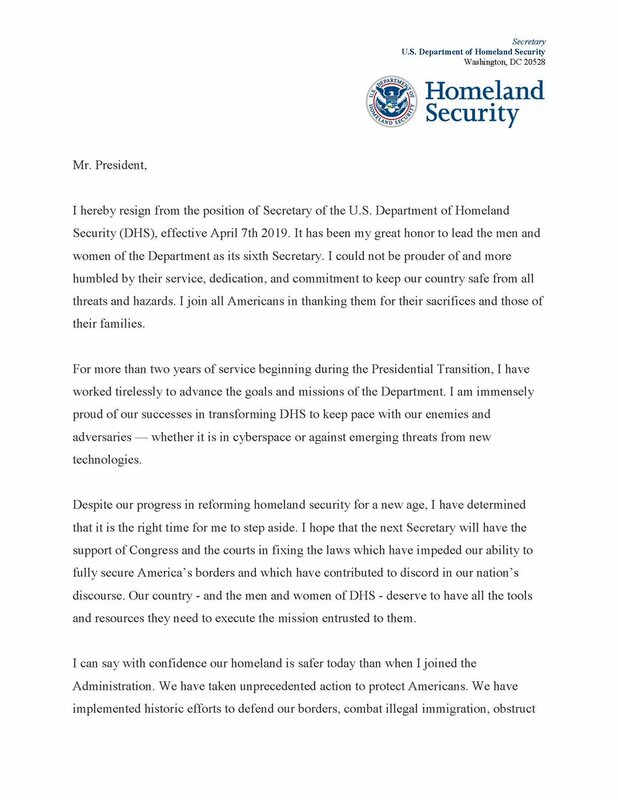 The news comes just one day after Homeland Security Secretary Kirstjen Nielsen resigned. 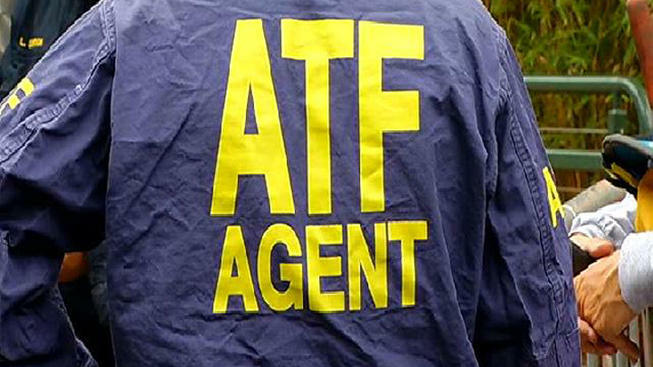 A few days before that, Thomas Brandon, head of ATF, announced he was departing April 30.